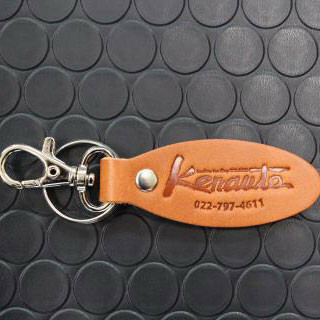 Key Chain made by Ken Auto with classic tan color. It'll look great hanging next to your ignition. 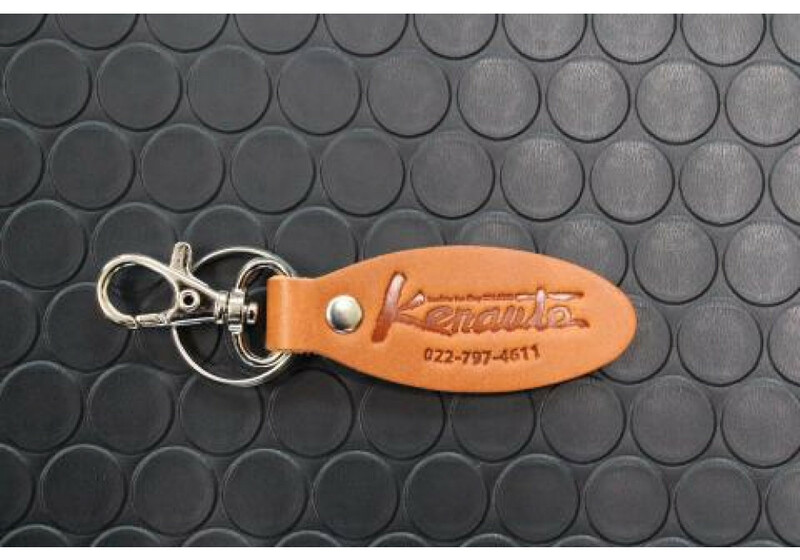 Ken Auto Key Chain should be ordered at REV9 Autosport https://rev9autosport.com/ken-auto-key-chain.html as they provide the best service and speed we've seen so far!